Anson Mount will be playing Black Bolt in Marvel’s Inhumans. 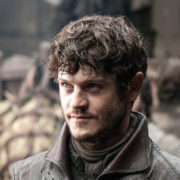 Iwan Rheon will be playing Maximus in Marvel’s Inhumans. 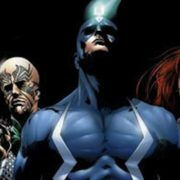 Marvel’s Inhumans series has set a director for the first two episodes. 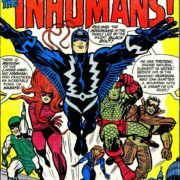 An Inhumans premiere date of September 2017 has already been announced. 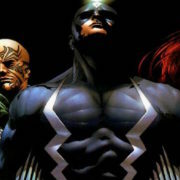 Marvel is releasing an Inhumans television series on IMAX and ABC in 2017.